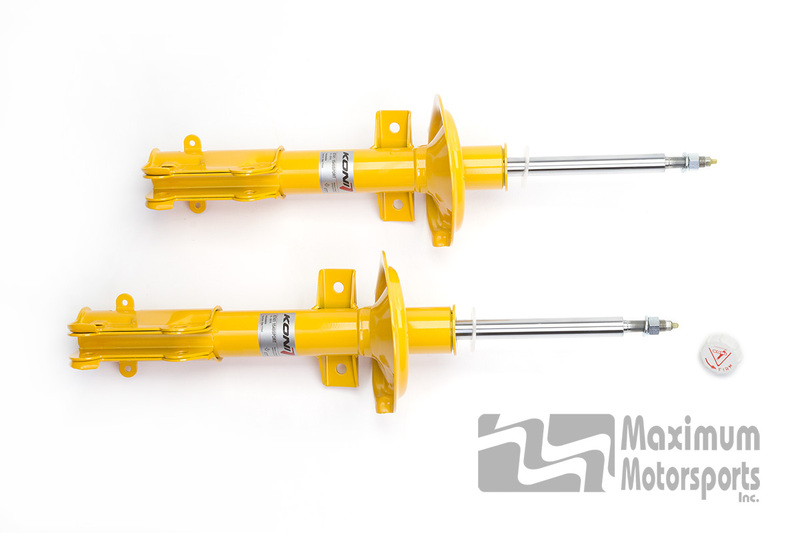 Koni Single-Adjustable struts and shocks for the 2011-14 Mustang improve performance while maintaining good ride quality. These single-adjustable dampers have a wide range of rebound adjustment, making them suitable for the lower rates of street-oriented spring sets, as well as the stiffer rates of track-oriented springs. Adjustable to match the spring rates on your Mustang, providing proper control for both stock springs and stiffer performance springs. Single-adjustable: Adjusts rebound damping only; compression valving is fixed. Tuned for improved street performance with either stock or lowering springs. Improves stability and control without undue ride harshness. Gas pressure reduces oil foaming. 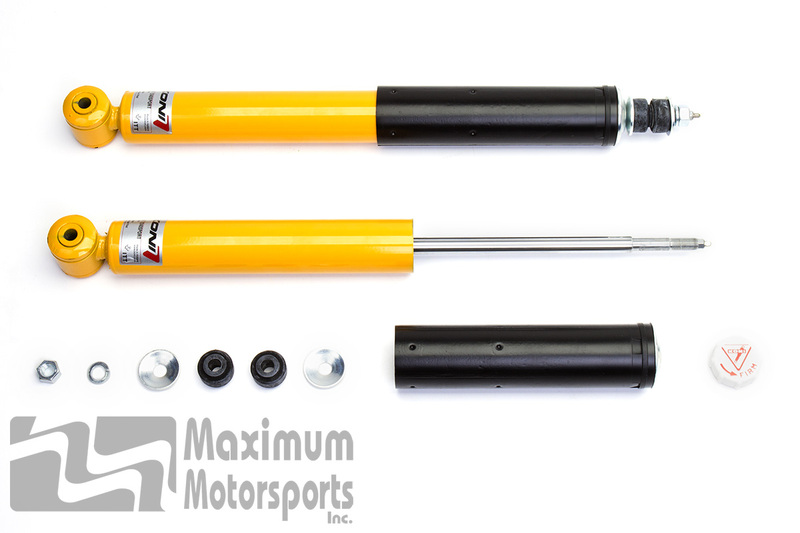 Adjustment is easily accessible at the top of the strut and shock. KONI-11 fits 2011-2014 V6, GT, Boss 302, and Boss 302LS Mustang. KONI-11 does NOT fit 2007-2014 GT500 because the GT500 retained the early S197 upper strut mount design. KONI-11 does NOT fit a 2005-2014 Mustang equipped with an FRPP or dealer-installed Track Pack/Performance pack because these Mustangs are fitted with the early S197 upper strut mount design. 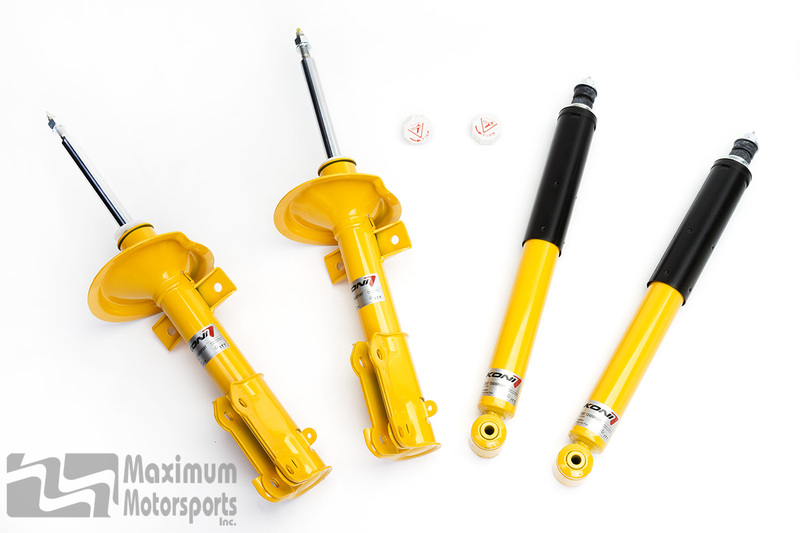 These are direct replacement struts and shocks. See the service manual for your model year Mustang for information on removal and replacement, and proper fastener tightening torques. Click here to read the warranty KONI North America offers to the original retail purchaser.